The Living Memory Project is an occasional series of Interlochen Public Radio, connecting the past to the present in northern Michigan. Mark Miltner owns Pine River Paddlesports Center and says people like the river because it’s fast. Henry Rowe Schoolcraft did as much as anyone else to make Michigan a state. As the U.S. Indian agent, he negotiated a treaty with tribes up north, who gave up millions of acres of land in the deal. Schoolcraft married Jane Johnston Schoolcraft, a poet who was half Ojibwe. But he still thought of Indians as savages and that it was his job to lift them out of their “barbaric” state, according to Eric Hemenway. 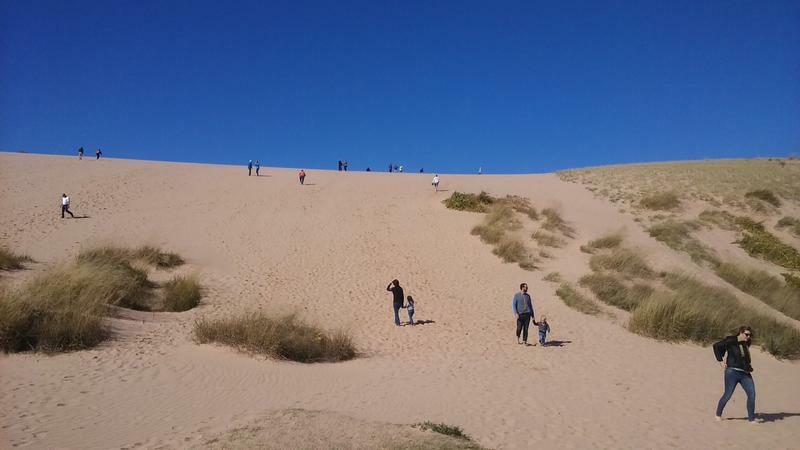 Hemenway is a member of the Little Traverse Bay Bands of Odawa Indians who works in cultural preservation. 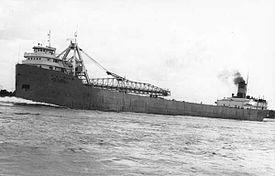 Thirty-three men lost their lives when the freighter Carl D. Bradley broke in two during a terrible storm on Lake Michigan. Elizabeth Kowalski's brother, Bernard Schefke, died that day. Only two men survived the storm. Out of the 33 who perished, 26 were from the small town of Rogers City. 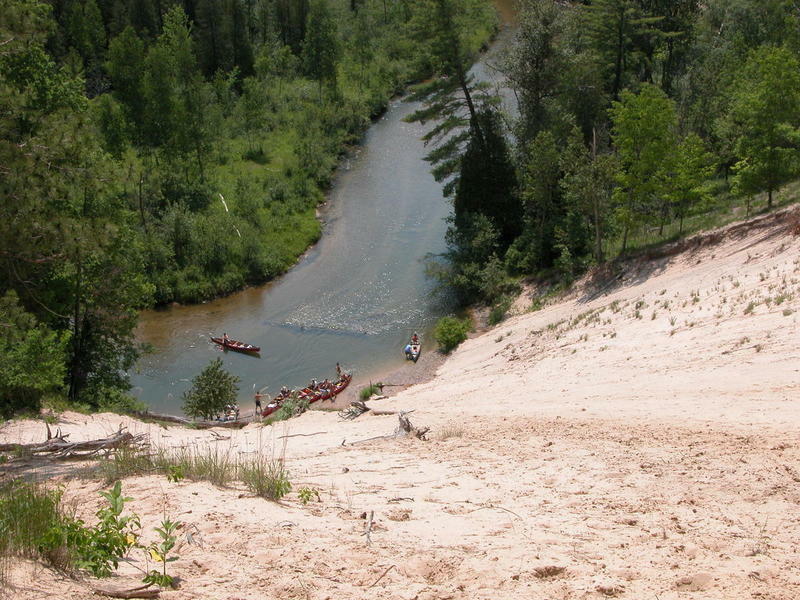 The park’s name comes from the Native American legend of a mother bear who swims from Wisconsin to escape a forest fire. Van Cliburn's visit that year produced a recording of Serenade to Music that wound up on a record produced by RCA Victor. 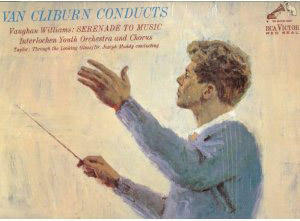 It was called Van Cliburn Conducts. Cliburn visited Interlochen throughout the 1960s. But his show with the Interlochen Youth Orchestra had a last minute problem. There was no choir. Interlochen’s archivist, Byron Hanson, says the concert was scheduled for the week after camp let out and by that time most of the choir had gone home. So they had to assemble a choir from the community. 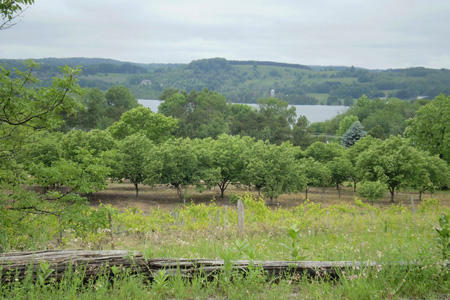 Bernie Rink had been growing wine grapes on his property overlooking Lake Leelanau for more than a decade when he opened his tasting room in 1976. His vineyard was the first commercial vineyard in the region. 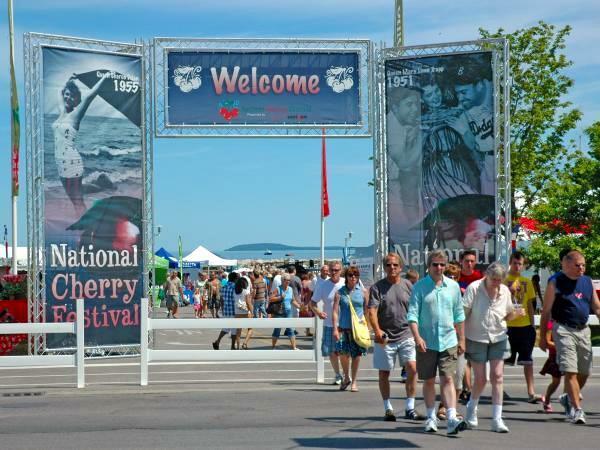 July 19, 1928 marks the date of the first Cherry Festival held in July. Before that, a festival known as “the Blessing of the Blossoms” was held in May. 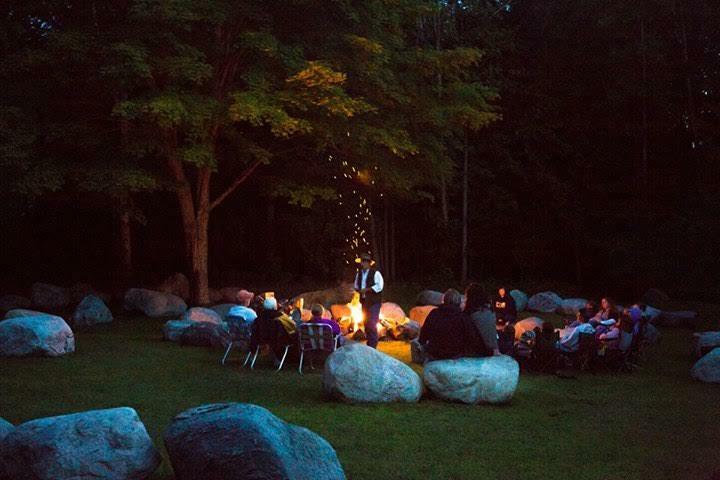 For more than 30 years, Stone Circle has been a gathering place for poets, storytellers and musicians around the campfire on Saturday nights. Terry Wooten says the event, held at his home north of Elk Rapids, was inspired by his parents. May 17th, 2002 was the official date when tart cherry trees reached full bloom in northern Michigan that year. 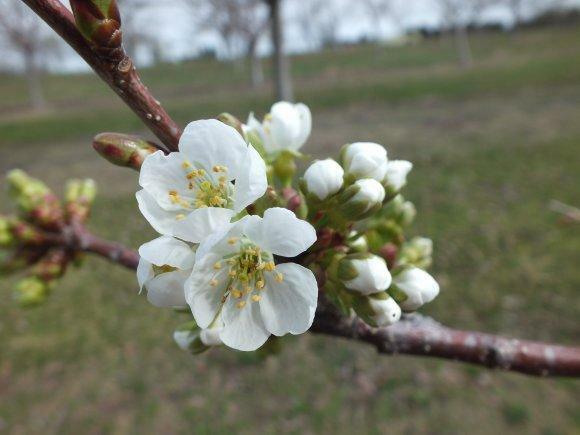 The orchards looked normal but most of the cherry buds had been destroyed in April by freezing cold. Ben LaCross is a second generation grower on a farm north of Cedar. He says nobody could recall a cherry crop failing so completely. It’s VE Day today, Victory in Europe. Nazi Germany surrendered to the Allies on this day 70 years ago. Europe is far from northern Michigan but for many families, the Traverse City train depot was where the action took place. 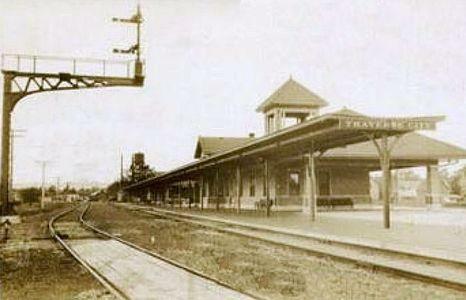 The old Pere Marquette train station in Traverse City sits near the corner of Eight and Woodmere. It’s a part of town that has seen a recent revival of activity and bustle since the library opened in 1998. The last passenger train pulled out of the station in 1966. This piece is the first for The Living Memory Project, an occasional series connecting the past to the present in Northern Michigan. 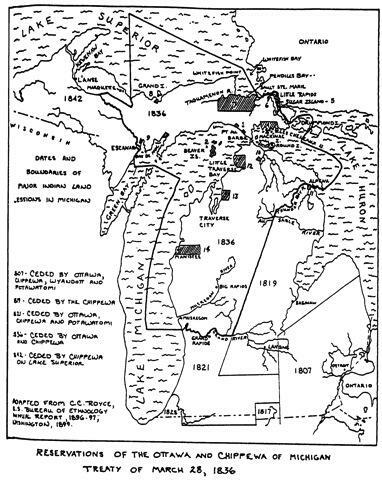 On May 7th, 1979, Judge Noel Fox ruled in favor of three Indian tribes in a dispute with Michigan over fishing in the Great Lakes.